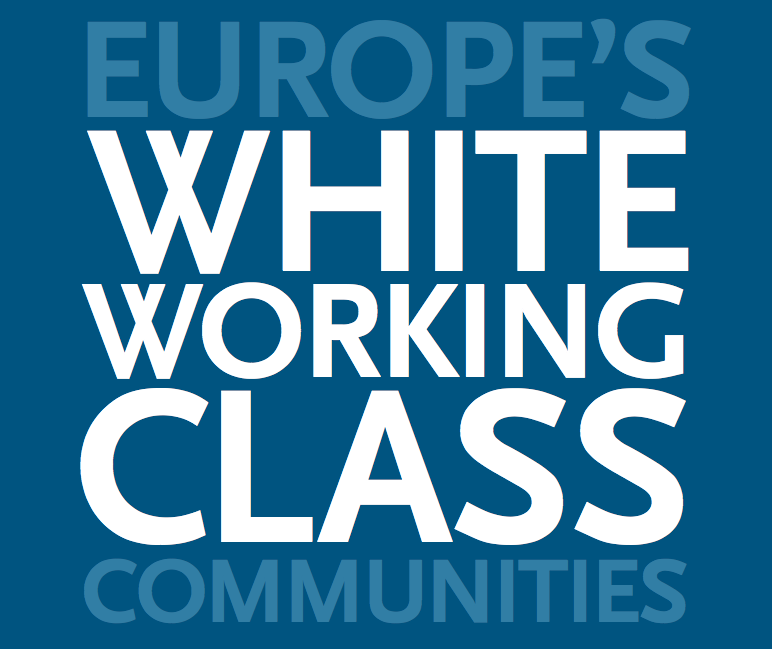 Europe’s White Working Class Communities, a research series published by the Open Society Foundations, documents the experiences of “white” communities in six cities across Europe. Each report focuses on a specific district or neighborhood within a city. It provides new groundbreaking research on the experiences of a section of the population whose lives are often caricatured and whose voices are rarely heard in public debates on integration, social cohesion, and social inclusion. Through a comparative lens, the project seeks to highlight parallels and differences in policies, practices, and experiences across the European cities. While not representative of the situation of all white working class communities in these cities, this report does capture a snapshot of the experiences of marginalized majority populations in select neighborhoods in Aarhus, Amsterdam, Berlin, Lyon, Manchester, and Stockholm. These are qualitative studies, with field research concentrating on focus group interviews with local residents. In each of the six cities, research teams identified local areas that had high indictors of economic, social and political marginalisation. Within these neighbourhoods they recruited participants for focus groups from local resident who identified themselves as members of the “majority” population. In each city, around 12 focus groups were carried out, some discussed particular thematic areas (identity and belonging, education, policing and security) while others were organised by age and gender (for example, a focus group with older women only or one with young men only). The focus groups provide a rich source of data and give a voice to the lived experience of local residents. Researchers also interviewed local stakeholders in government, public services and community work. They also studied the available literature to sketch out the historical, economic and political context of the neighbourhoods and cities.